Nearly a quarter of a century back I had a dream of becoming a Mariner when I was an undergrad student doing my major in zoology. Two factors that were instrumental in leading me to that dream, one was my father who loved to swim in sea and collect shells and the second was my upbringing years that were spent on the sea shores of Dahanu (a coastal town on the Maharashtra-Gujarat border). I remember my sister and myself going with Baba (my father) during early mornings to the sea shore during low tides to search and collect shells from the shore. We used to specifically look for Winged Frog and precious Wentletrap shells around high tide marks. During those 7 years in Dahanu, there would hardly be a day gone without visits to the sea shore. We used to sit on the shore watching Baba swim far out in sea and we would get scared when we couldn’t spot him for while. It was an irony though that I never learned swimming in those days . So this vicinity to sea was a precursor when I decided to do graduation in zoology and then try for marine sciences. But as every story has twist in it, after my graduation, I went into a completely different field which is vector control and vector borne diseases that is a part of Medical Entomology . So after making my professional career in Public Health for the last 23 years, I have to go back to my old forgotten dreams and one of them was something to do with the sea. As my passion is snakes and wildlife photography , it was but obvious to think about underwater photography as a bridge to that lost sea of my life. 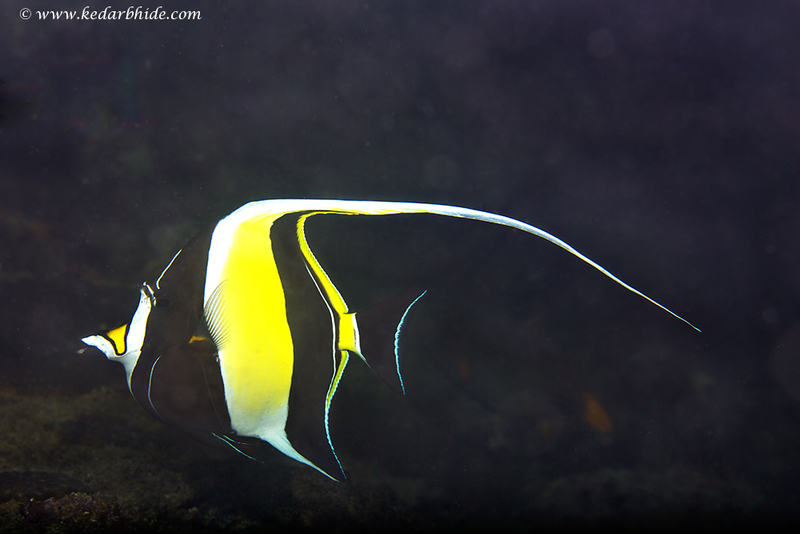 Once I started thinking about underwater photography , the first thing came to mind is swimming . I needed to learn swimming and then do my SCUBA certification . At the same time I came across a calendar by Nanda Kumar of Bangalore which carried his underwater images on every month. It was a great motivation factor to see that calendar, I contacted Nanda Kumar through common friends and he was gracious enough to answer my questions and also guide me to Venkat Charloo who runs the Barracuda diving centre at Goa. So I simply took time out and landed in Goa to do my Open Water and Advanced Adventurer certification from SSI at Baracuda Diving Center. There I was, a week old crash course swimmer, saying hello to Niko, who was going to be my instructor for next whole week. Nikolas Evgenikos, who owns a diving school in Greece and was in Goa for couple of months, was instructing ‘wanabe’ divers at Baracuda center. After a couple of sessions in the swimming pool, I was thrown into the sea with practical instructions by Niko and also with him by my side watching me and correcting my mistakes and imbibing in me the basic principles of diving. After 4 open water dives under my belt and clearing my theory exams , I continued for another 5 dives with 3 specialities to complete my Advance Adventurer certification there. 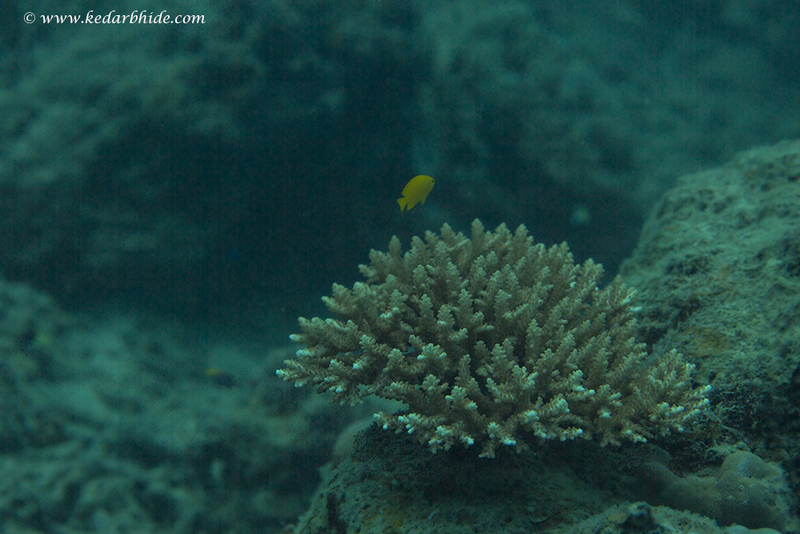 On returning back to Mumbai, I was mentally all ready to carry my camera underwater and shoot some fabulous images from the underwater world. The only things I needed were an underwater housing and strobes for my camera and a buoyancy control for my body. As always, the easiest things on the list are the most difficult ones to achieve. I was shooting with Canon 5D MK II then and as its an outdated camera, getting a housing for it was getting difficult. Economical Ikelite was offering a polycarbonate housing for 5D MK II but I decided to go for a metal housing. 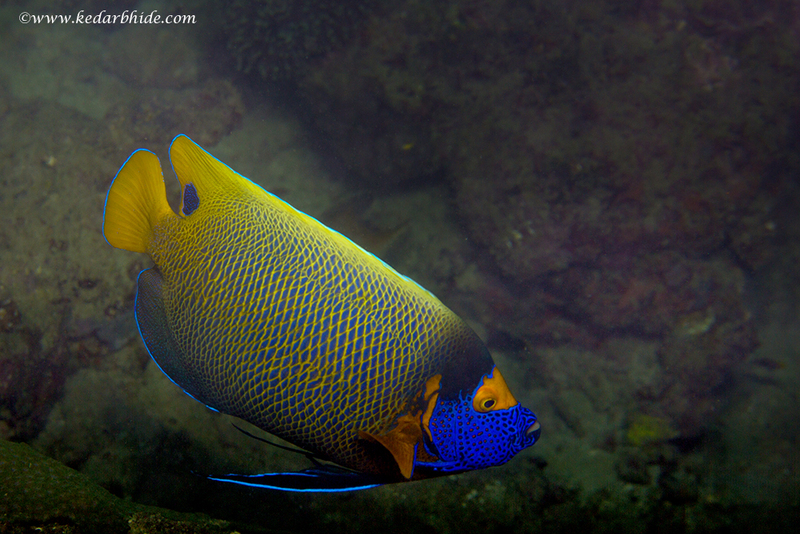 I was not being able to decide on my own so sought some seniors from the Underwater photography world for advice. Digant Desai , popularly known as Diggi is one such gem in Mumbai. One meeting with him answered lots of my questions and help me to zero on my needs. Generally in any new learning we start with cheaper options and once you get a hang of it then invest heavily in it. But my 20 years of photography background made me go for the best and so I changed my camera body to 5D MK III and started searching for best housing options I can have. After some Google sessions I decided on Sea & Sea housing with 2 strobes. After some email communications with www.bluewater.com, a complete underwater photography shop in USA, I could get my dream set up lined up and concluded with. After 3 months I got the boxes in hand through some friends travelling from USA. When I opened the boxes and set up my camera in it and worked with the different controls, I was quite confident about handling the gear underwater. Now the only thing remaining was understanding the mechanics of trim and buoyancy. Certain things you can’t plan too much, you just have to jump into it. Similarly, I just decided to go to Andamans in September as I could manage one week of break then. Those who frequent Andamans advised me against it as it would be rainy season there and visibility underwater may not be the best. But I didn’t having any alternative, since I had my housing and I had a break!!!! Here again Google introduced to me Vinnie’s resort, a serious diving place at Havelock Island. I don’t want to dwell in here with all the characters there but just that its full of amazing people and dogs. With couple of emails on planning and advice I took up their new off season divers package and closed the deal . Getting ready to photograph any subject starts with reading and studying about the subject. So I started with books in my old library on coral reefs, Indo-pacific oceans, Kindle uncle helped with some underwater photography books. 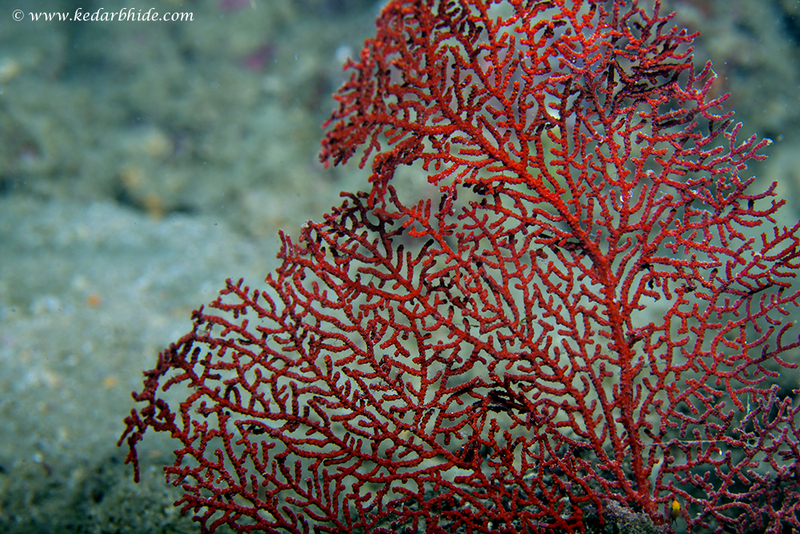 Coral reefs are one of the most amazing but at the same time complex and vulnerable ecosystems on our planet. Sometimes they are compared with tropical rainforests but if you look at the abundance of easily observable animal life, even rainforests will take a back step. In rainforests you need to search or train yourself for observing animal life but around coral reefs, a first time visiter will be absolutely overwhelmed by the exotic lifeforms that exists. Coral reef is ecologically a unique form structured by different building blocks. 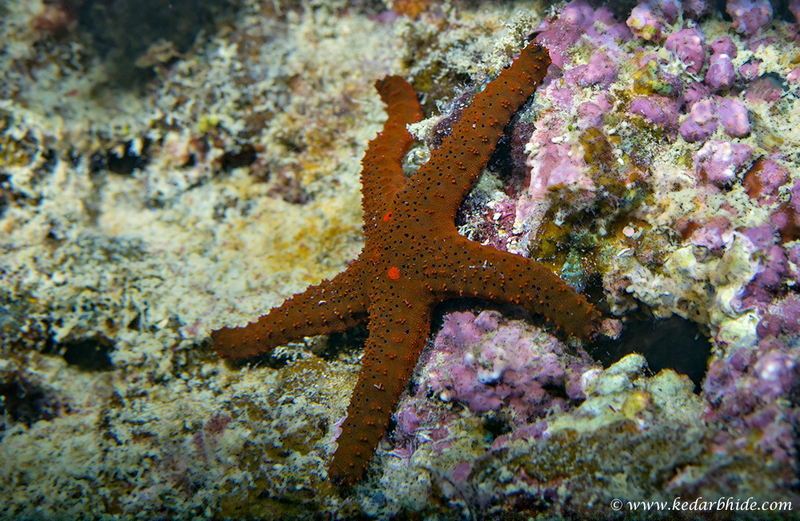 Individual coral animals existing in colonies depends on microscopic unicellular plants (Zooxanthellae) for basic nutrition. These facilitates growth of calcium carbonate skeleton which provides structural framework to reef. 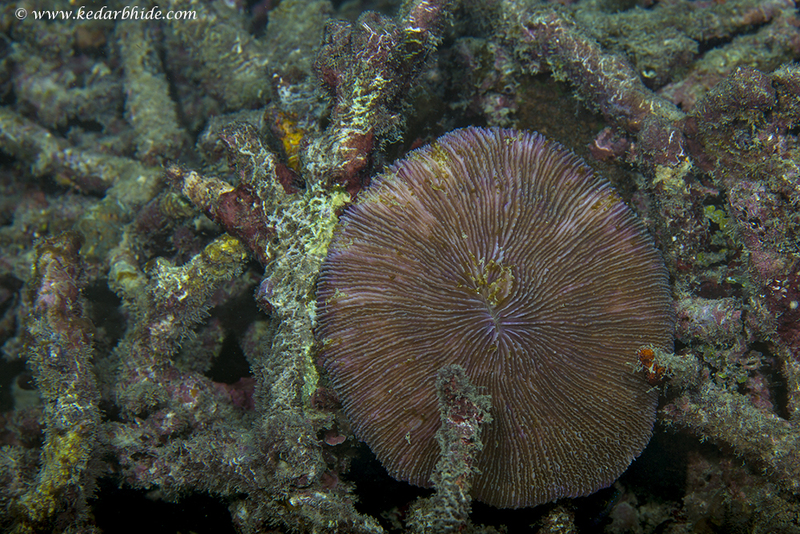 The beautiful living corals which you can see on coral reefs are just small part of the overall reef structure. They form a thin beautiful surface which overlies on solid limestone foundation. This foundation is made up of skeletal remains of past coral generations as well as numerous reef dwelling animals having hard parts or shells composed of calcium carbonate . 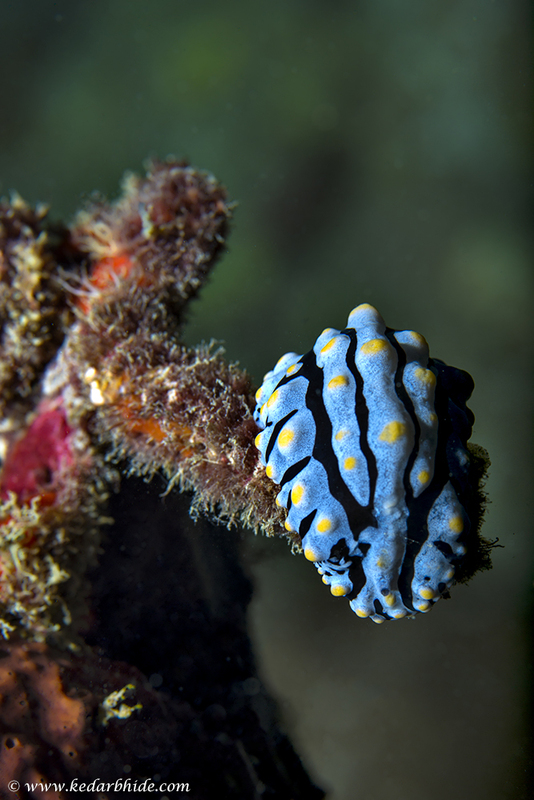 Most obvious contributors are Molluscs, Crustaceans and Echinoderms but, sponges, soft corals, worms and fishes also add to the matrix. Therefore a wide variety of animals and plants provide basic buildings blocks for the reef foundations. To appreciate and understand the complex beauty of Coral reefs we need to keep in mind a few simple concepts. First is, plants and animals have several basic needs to survive , they need to obtain nutrients from surroundings to sustain , they must exchange gases, i.e. respiration , they need to avoid predation and they must reproduce to create future generation. 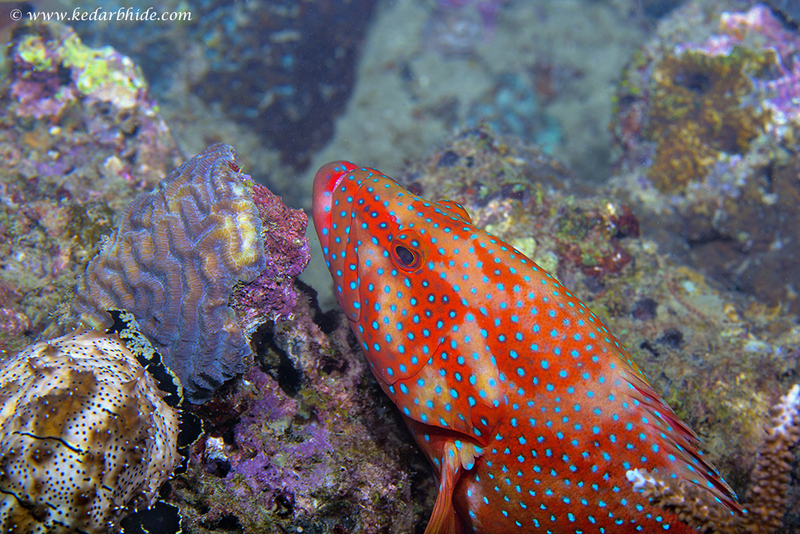 Second is, every species you see on the reef has a distinct life style that allows it to fulfill these basic needs in its own way. 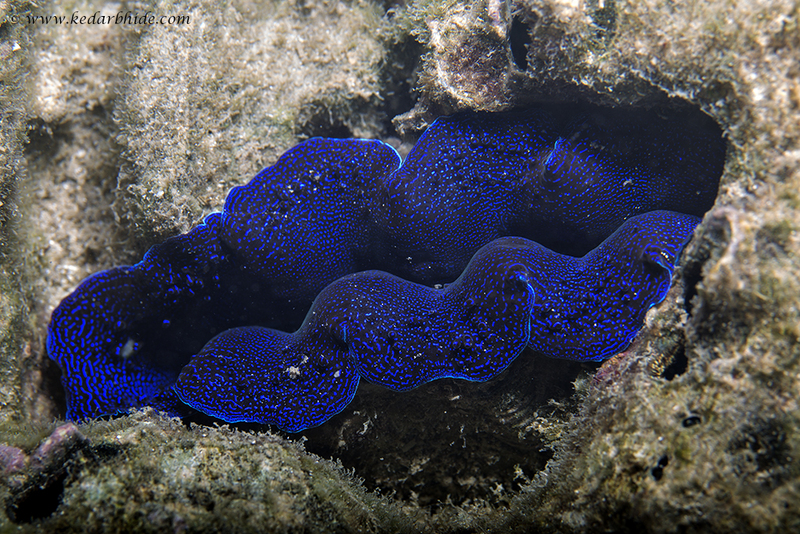 And third is the external appearance of these reef dwellers reveals a great deal about how they are adapted to survive in their environment. 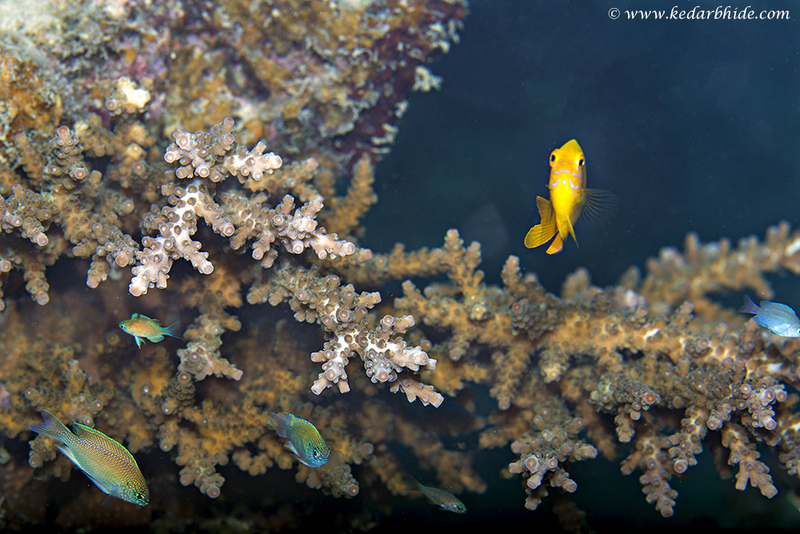 Every species on the reef is a success story by itself with regards to its ability to survive in this complex environment. The streamlined shape of fish along with fins and forward position of the eyes and mouth conveys that it is a highly mobile hunter or a grazer. In contrast, radial symmetry of sea urchins and starfish indicates the slow moving creature. If you take a closer look, their lack of mobility is compensated with defensive armament in form of spines and bony plates. Observing these life forms closely for their external anatomy, behaviour and habitat preference we may able to unlock stories of coral reefs. Now lets get back to underwater photography. I did 10 dives within span of 6 days. All were dedicated to learning buoyancy and camera handling. To be on the safer side, on the first dive I only took my empty housing with me up to 16 meters depth as it hadn’t been taken underwater before. Once I got the confidence that its not flooding/leaking I installed my camera in it and put both the strobes. I had decided to concentrate of non-moving small subjects as my buoyancy needs a lot to be work upon. 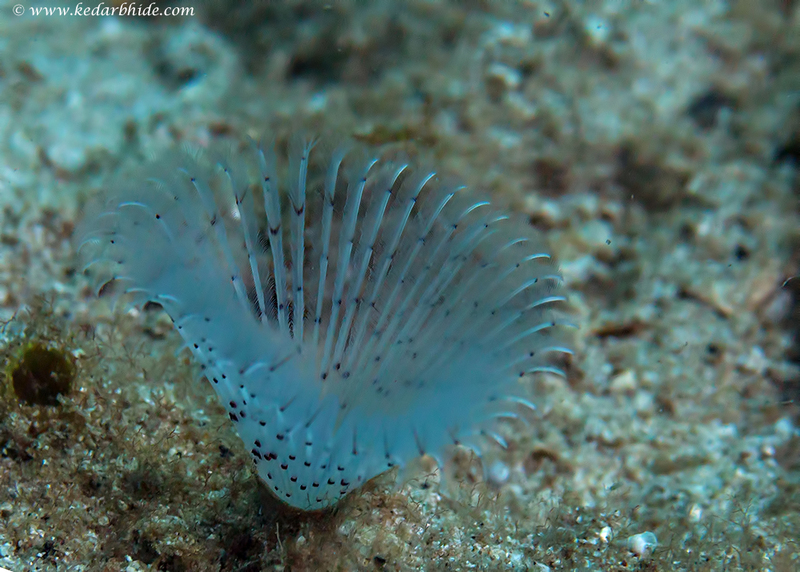 So all my dives was with a 100 mm macro lens, though I need to look for 50 or 60 mm lens next time as one needs to get very close to subject to avoid backscatter. Backscatter is a unavoidable devil once you enter the water with strobes to photograph. There are millions of tiny particles in the water and once your strobes fire, they all decide to reflect and show their presence. To avoid this you need to be as close to subject as possible to minimise this effect. Like any other wildlife photography, you need to be patient and wait for your subject to come closer or wait for some action. 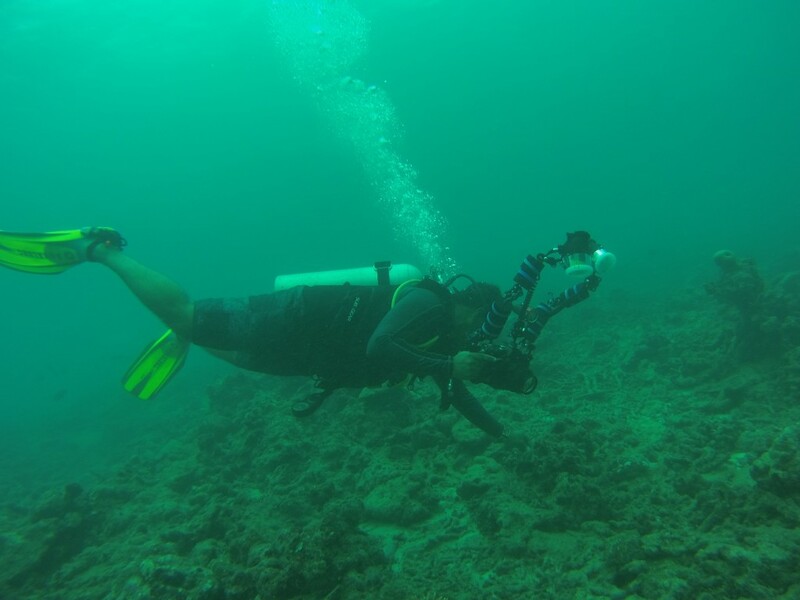 It’s more challenging under water, as you have limited air supply in the form of a 200 bar air cylinder and once it gets to 50 bar, you need to start ascending up. To maximise the air supply you need to work on your breathing and calmness, avoid your excitements and get your inhale and exhale cycle right. 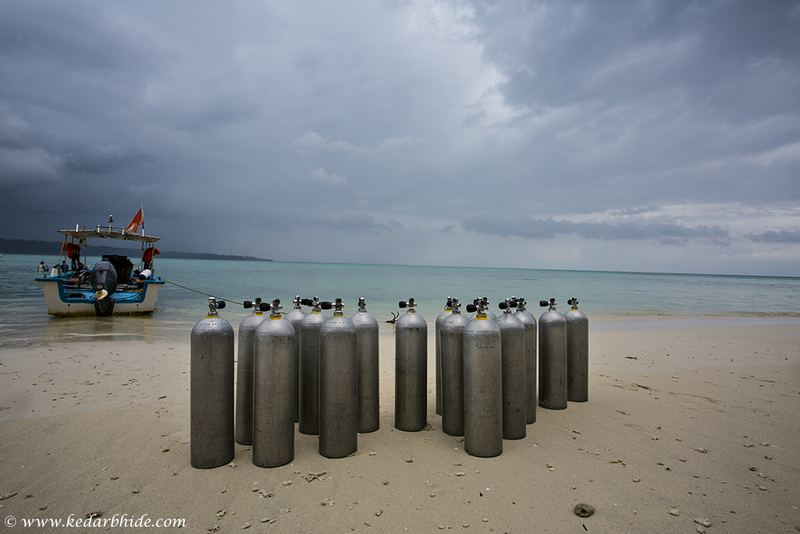 As a totally novice diver, I was completely challenged by these and my bottom time used to be max 40-45 minutes verses 70-90 minutes of seasoned diver. I loved this first ever bottom time of my life, have seen into the eyes of the Lionfish, smiled at the brilliant Yellow Boxfish, totally enchanted by the Damsels, Angels & the Butterfly fish. Also got acquainted with clams, starfish and nudibranchs and fell in love with the mutual relationship of the Clown Fish and Anemones. This entry was posted in Blog, Photography, Places. Mesmerising images and superb portray of your journey towards underwater diving from sea shore visit during school days. Awesome one….it felt like i took the trip n dives myself! n superb pics! Classic Images and info. Too good. But we want sea snakes-sssss!!!! I am glad more and more people are now documenting life under water!! Fantastic results for the first underwater photography. Want to see many more!! Another awesome post Kedar! You are one persistent person, aren’t you. And a quick learner apparently. Loved the painstaking way you’ve documented this fascinating journey. Very inspiring. Btw my kid asks why the sharks are missing. Amazing photos!!!! your talent and how you hone it, is truly inspiring. Mesmerized by script as well as snaps. Keep it up and provide us still new views. Best luck and take care. 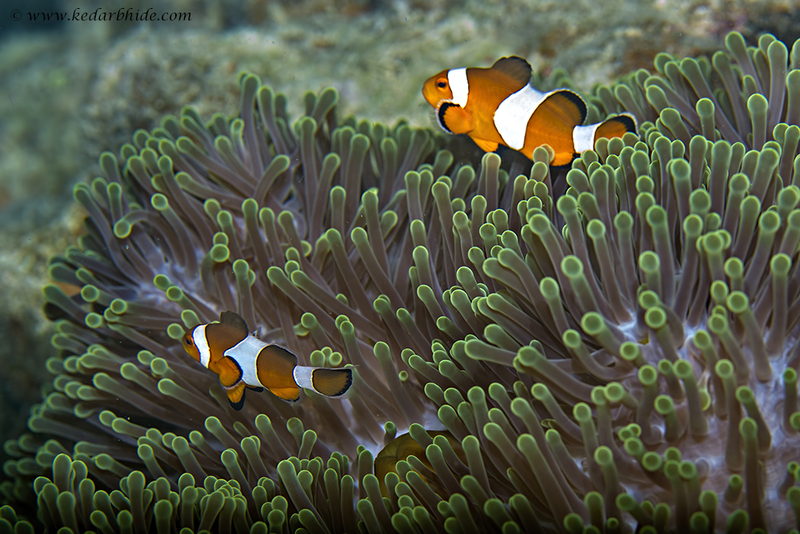 Kedar, awesome, mesmerising , enthralling photos of the underwater world . The Ladakh photos simply took my breath away !! 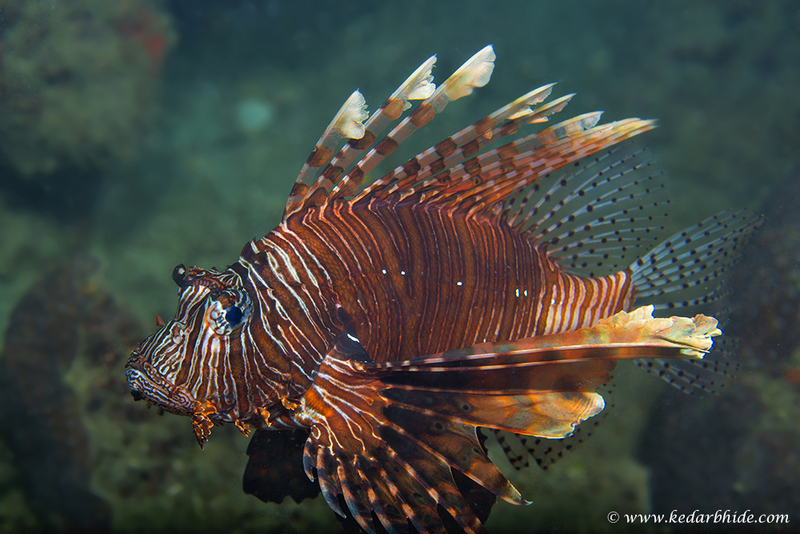 Beautifully chronicled – the photos, the blog, conservation efforts . You rock and shine Kedar, just like nature itself . All the best always.